In this era of unprecedented technological and social change, people’s perception of the library is shifting dramatically. A decade ago many questioned its very relevance. After all, who needed libraries when we had the Internet! But all along libraries have been reinventing themselves as hubs of creativity, collaboration and innovation, and realizing new purpose. 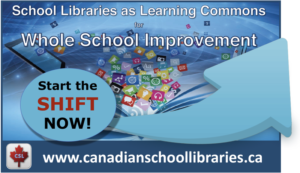 Public libraries are active community hubs and university libraries are innovative learning centres. Where do school libraries fit into this picture? 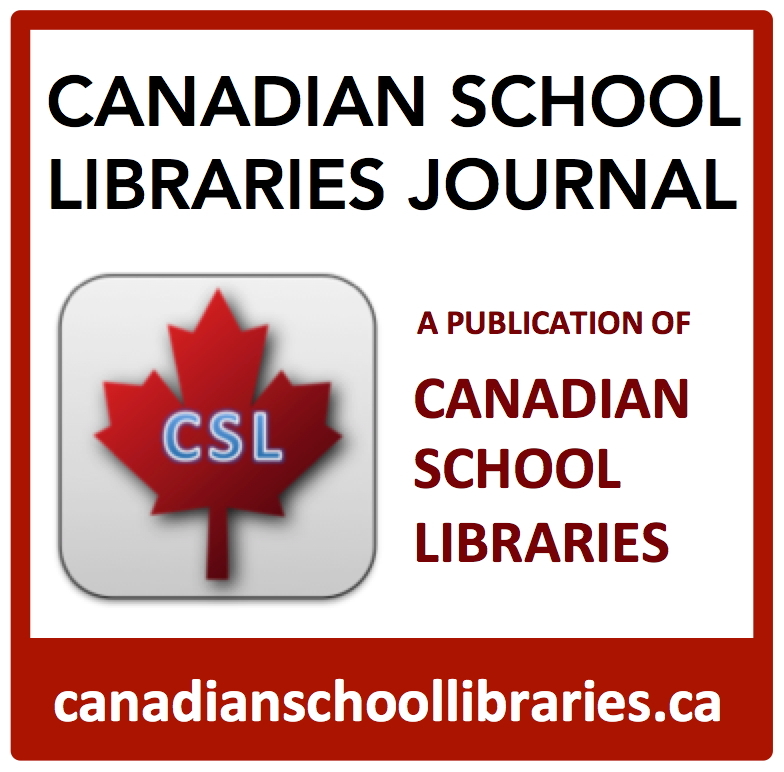 How do we capture the imagination of decision-makers and help them realize the potential of the school library? 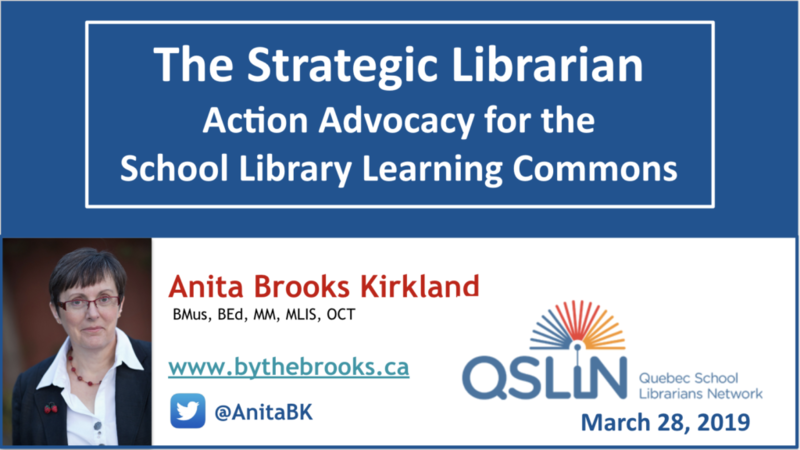 Leave this session feeling empowered to take action as we advocate for the unique value of the school library learning commons. 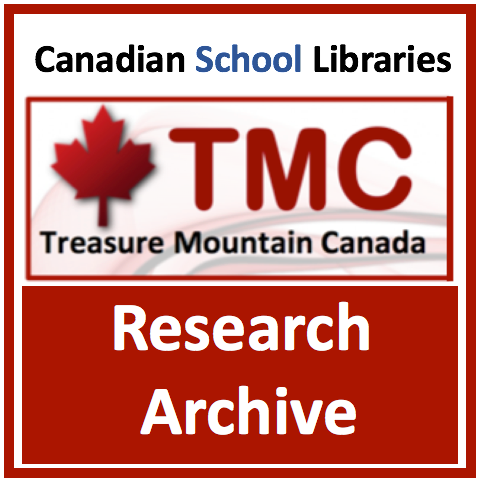 This entry was posted in Advocacy & Leadership, Presentations and Events and tagged QSLiN. Bookmark the permalink.